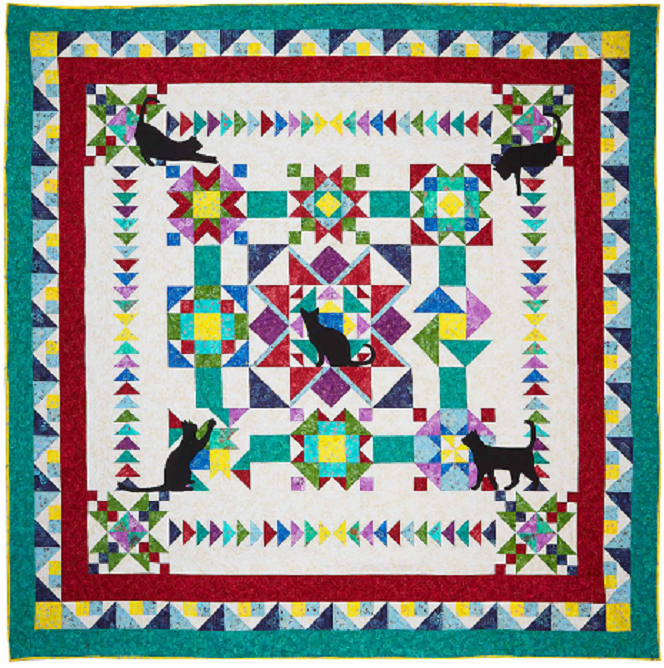 Whiskers n Catnip BOM Quilt - TWO Sizes! Programs - Most Include Backing! 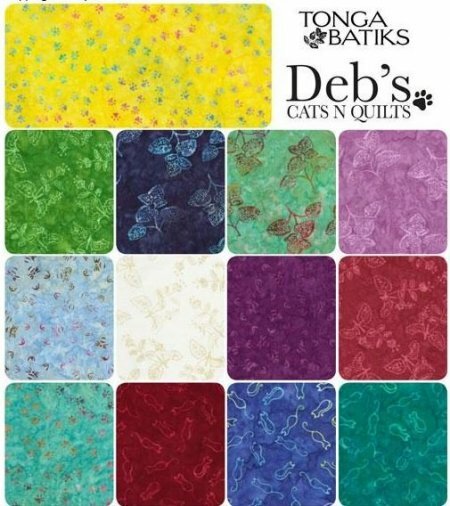 > Whiskers n Catnip BOM Quilt - TWO Sizes! Whiskers n Catnip - TWO Sizes! 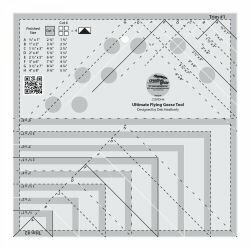 Original Size - 96" x 96"
King Size - 108" x 108" (Exclusive to Fabric Essentials! Whiskers n Catnip was designed by Deb Heatherly and is"purrfect" for any cat lover. It features 13 gorgeous cat-themed batks (plus a tonal black for the cat applique). The original quilt measures 96" x 96", or you can choose to finish it at the Cranberry border for an 80" x 80" quillt.The fabric in the outer border blocks make a lap quilt! There are also two bonus projects included in the program. Includes Cutting Diagrams, a Boo-Boo Bundle and Backing! This program will start in late February 2019. You can reserve your spot and let us know when you want to start. We'll cut your entire kit and put your name on your bag and sae it for you! 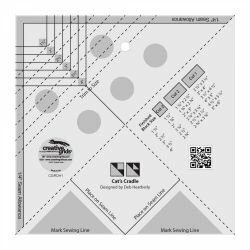 This program is a complete program, similar to all other Fabric Essentials programs, and includes our exclusive cutting diagrams, binding, backing and a boo-boo bundle of extra fabrics! You can pick any of the fabrics used in the quilt top. We cut your backing into three equal pieces to make it easier for you to work with. We provide an extra 6 inches all the way around for your long-arm quilter. Fabrics Used in the Quilt - Timeless Treasures Batiks!